Top Houston car accident lawyers know all too well that as summer temperatures soar, some people, usually children die as a result as being left in a hot car. Usually this is the fault of negligent or uninformed parents. But children like to find new and unique places to play or feel like they can get away, and sometimes this is an unattended motor vehicle. In a tragic accident in South Texas, a 3-year old boy died in an overheated van in his family’s driveway. In Cameron Park, a preschool boy wandered away from his family, and climbed into an unattended vehicle, where he then got trapped. He was able to find his way into the vehicle, but didn’t know how to get out. According to Cameron County Sherrif Omar Lucio, the boy’s parent, Francisco Estrada is expected to be charged with involuntary manslaughter. The family noticed the toddler was missing after he’s been trapped in the car for about two hours. A justice of the peace pronounced the boy dead at the scene on Tuesday afternoon. According to the National Weather Service, temperatures were in the 90’s on the day of the boy’s death. Summer temperatures in Texas frequently top 90 degrees. What many people fail to realize is that the temperature in a parked vehicle rises almost exponentially due to several factors including sun exposure and lack of air flow. Children and elderly people are especially susceptible to accidents involving extreme heat because their bodies lack the robustness and defense mechanisms of healthy adults. Do not leave your child in a car during the summer—even if you are just “running in” someplace to make a quick stop. To go along with this, always keep your vehicles locked so that children cannot find their way into a car and get trapped there as happened in the Estrada case here. Children often want to imitate or emulate adults that they admire, and cars are an adult mechanism that are off limits to children. It makes sense that children may want to get into an empty vehicle to play—but especially in the summer it can quickly turn deadly. 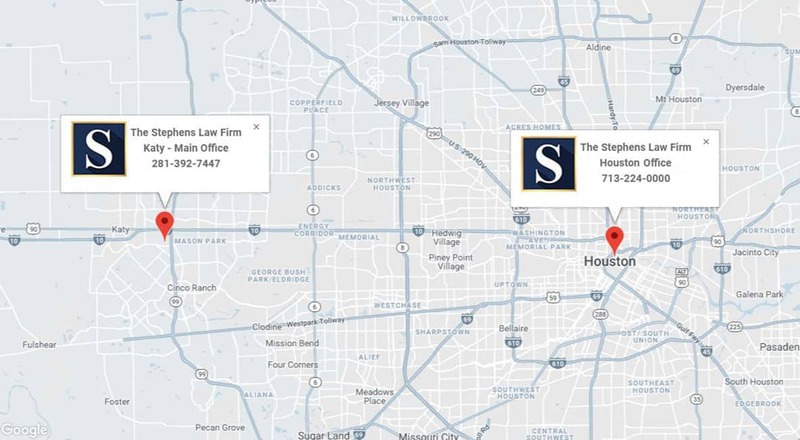 If you or a loved one has been injured in a motor vehicle accident, hot car accident or wrongful death case, call Houston car accident attorney Joe Stephens today at 713.224.0000 for a free consultation. Joe is a Houston injury attorney with over 35 years serving the South Texas community. He will expertly handle every aspect of your case on both a professional and a personal level, and understands what a difficult time you are facing. 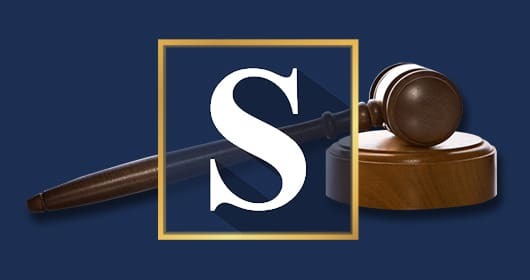 You may also fill out a contact form online, and a member of The Stephens Law Firm will be in touch within 24 hours to set up your free consultation. Contact Joe Stephens today to get the advice and help that you need.